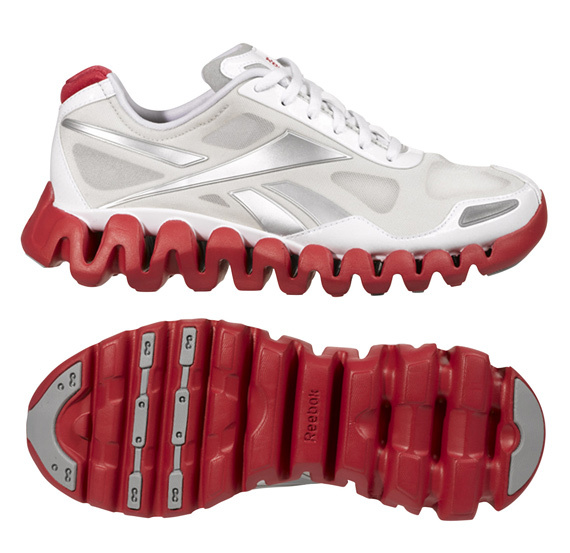 March 11, 2010 by Aaron Kr. 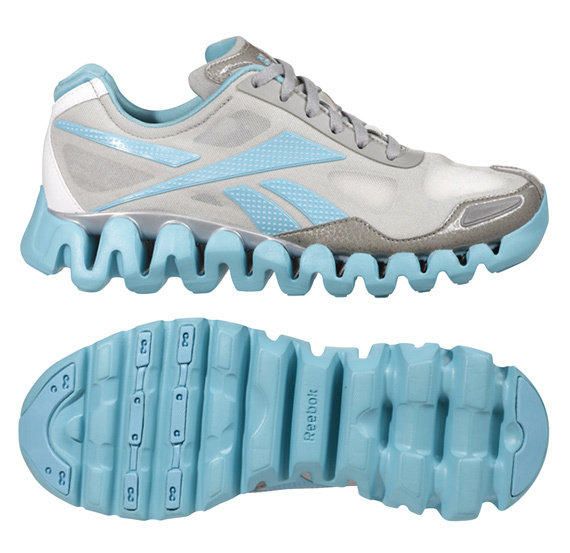 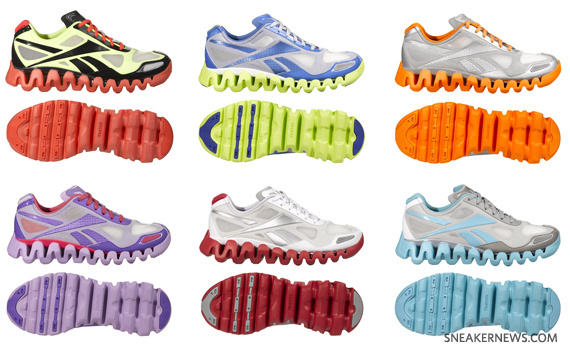 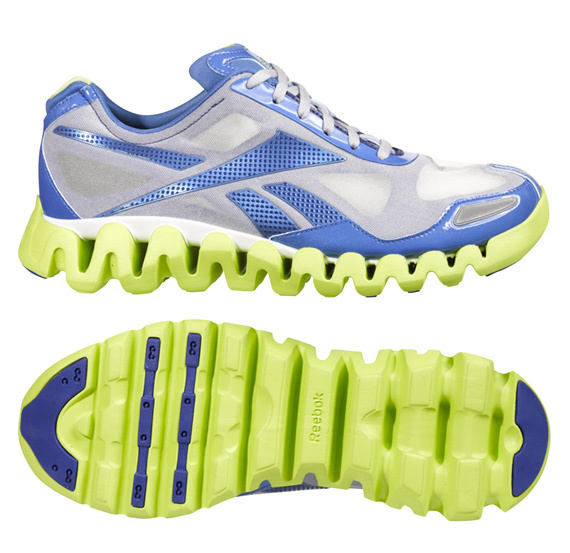 The Zigtech is Reebok’s latest effort to stay afloat in the Nike-infested ocean of footwear. 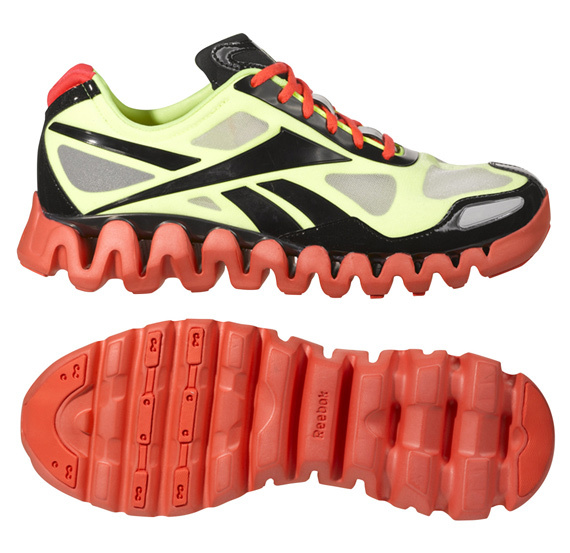 Obviously you’ve been aware that Reebok has used the Jersey Shore cast and their inflated heads as buoys, but whether or not the Zigtech will sink or swim is up to the public. 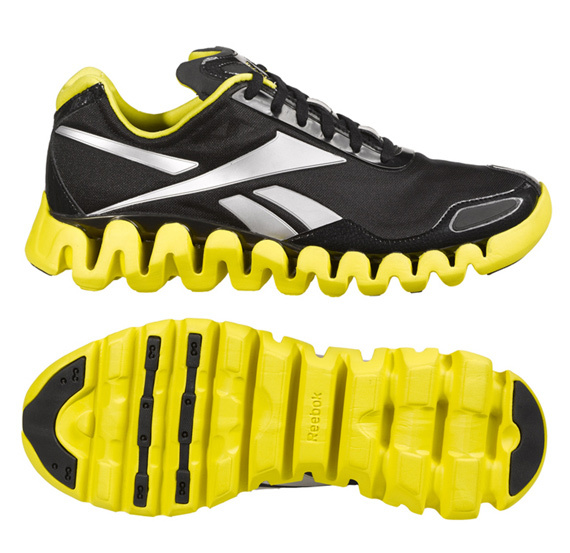 The Reebok Zig Pulse is now available for purchase, with five mens colourways and three for women; the combination of the Zigtech being super-light, breathable, and flexible should work for the runners and athletes. 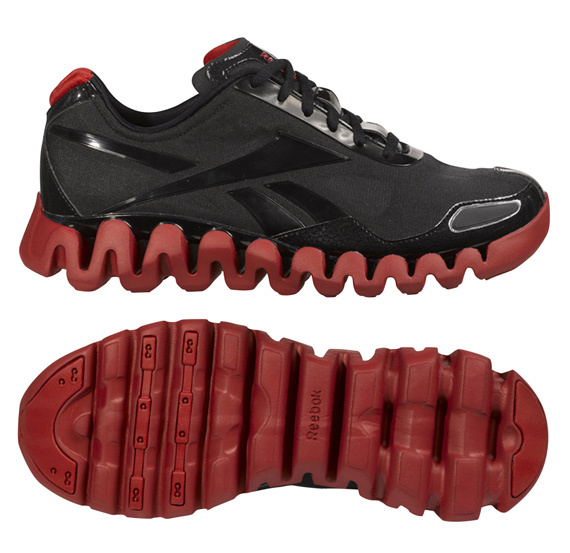 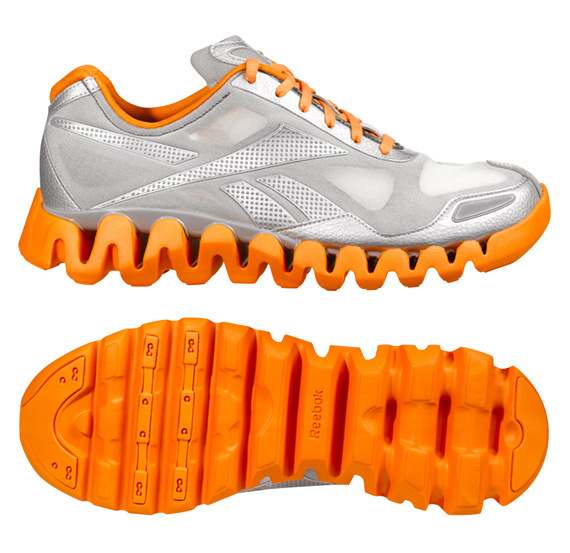 If you want to be part of the Zigtech “situation”, head on over to Reebok.